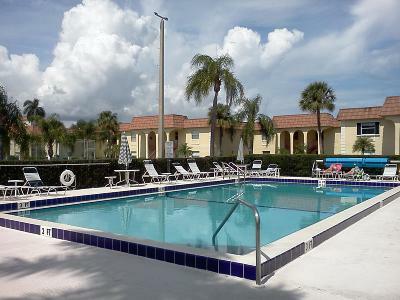 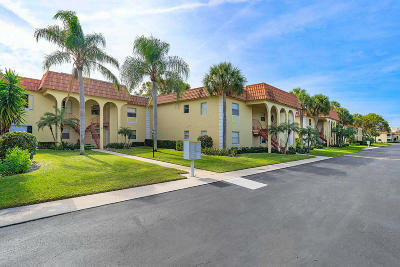 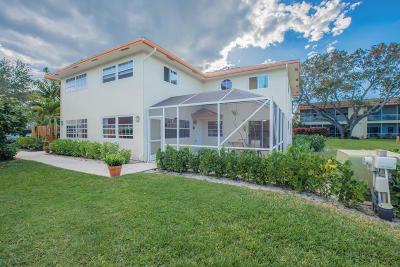 Villas on the Green is an affordable premiere beach side location in Jupiter Florida. 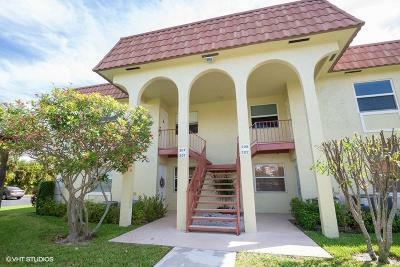 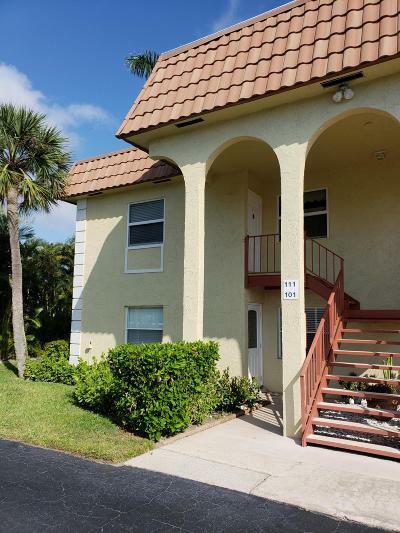 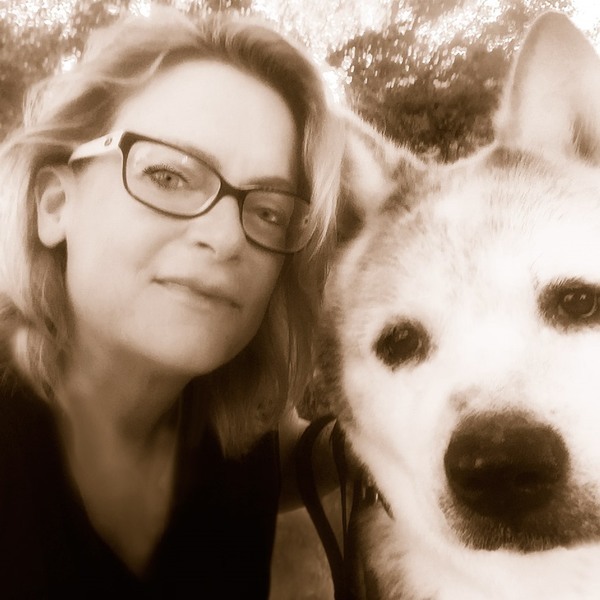 Villas on the Green boast lovely floor plans and expansive green areas, deeded Jupiter beach pathway and are adjacent to the Carlin Park Heart Trail. 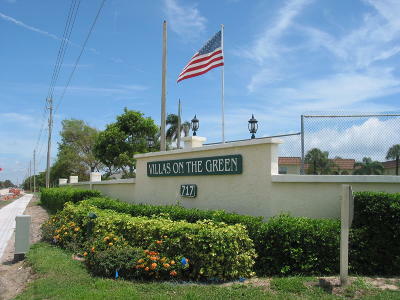 Villas on the Green is located east of US Highway 1, just south of Indiantown Road and close proximity to the new Harbourside, Maltz Theater, movie theater, groceries, great restaurants and the beautiful Jupiter Inlet and lighthouse.